cut machines and inspection machine importing from Japan and Germany. Brother, Johnson& Johnson control, Fuji Xerox and Supor, etc. guarantee the qualified products and on time delivery. 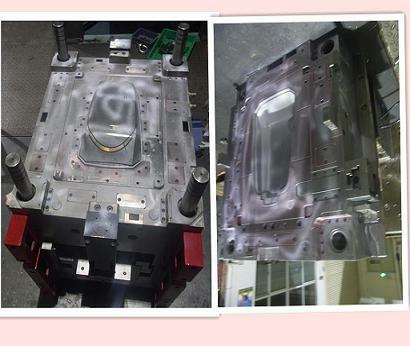 others leave in our molding workshop for production or for local customer. customers from USA, Europe, Australia, Japan and Korea, etc, . supplier of Europe America area and many domestic well- known enterprises. equipments, includes high precision CNC, Wire- cutting, Mirror EDM, CMM, etc. meet all kinds of injection products. 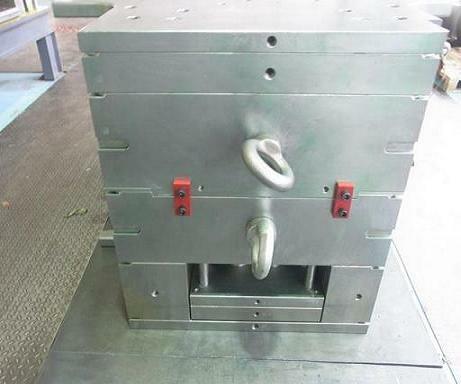 BHD GROUP has high precision mould manufacturing and injection moulding equipments, includes high precision CNC, Wire-cutting,Mirror EDM,CMM,etc. We have about 40 injection moulding machines ranging from 30 to 650tonnes and nearly 30 sets are above 100tonnes which are all equipped with fully automatic equipments.Also,there are 100000 dust-free automatic spraying worhshops to meet all kinds of injection products. 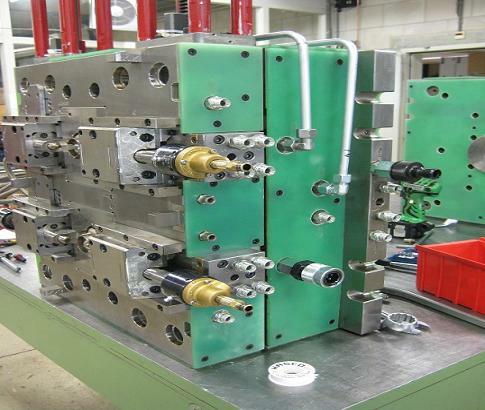 BHD GROUP owns a design and project management team which includes more than 30 people and has accumulated more than 10 years experiences in the field of large,complex,high precision mould designing and manufacturing. 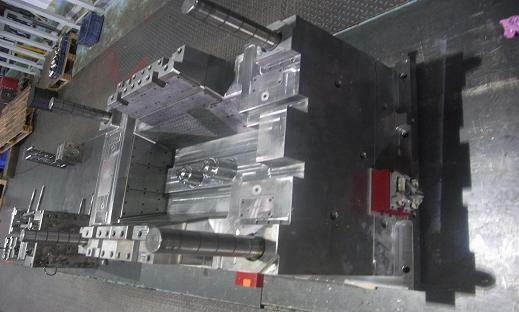 Already accomplished many domestic and abroad high precision plastic mould design and making tasks, more than 1000 sets high precision plastic mould have been produced. Upholding the service idea of Customer Orinted and following an excellent marketing system, We are able to offer pre-sales,sales,after-sales services all the time.